New research uncovers how the blood cancer ‘steals’ parts of surrounding healthy bone marrow cells to thrive, in work that could help form new approaches to cancer treatment in the future. Researchers at the University of East Anglia, funded by the Rosetrees Trust and The Big C Charity, found that healthy bone marrow stromal cells were made to transfer their power-generating mitochondria to neighbouring cancer cells, effectively ‘recharging’ the acute myeloid leukaemia (AML) and supporting the leukaemia to grow. 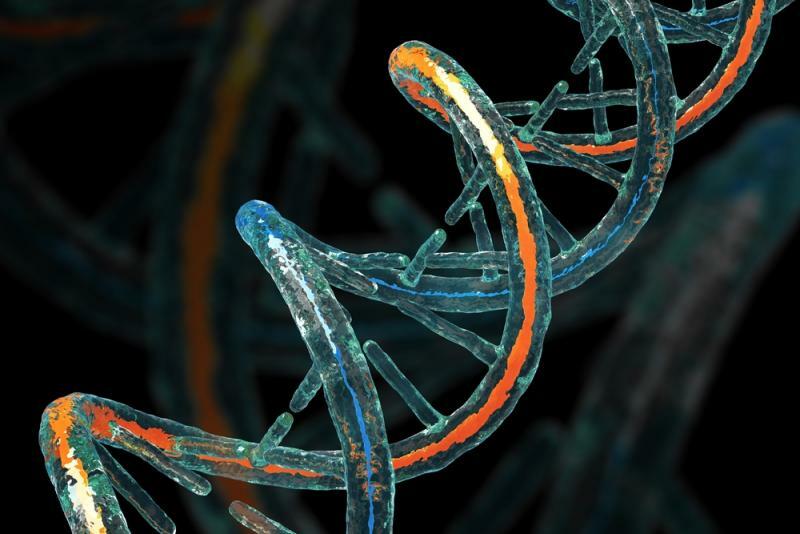 AML has been found to act in a parasitic way by first generating oxygen-deprived conditions in the bone marrow which then stimulates the transfer of healthy mitochondria from the non-cancerous cells to the leukaemia cells. The study, published on the cover of the journal Blood today also identified how and why the mitochondria are transferred and discusses the potential impact this could have on future treatment and study of cancer. Three-part series airing in August portrays the hopes and setbacks of patients, doctors, and nurses seeking cures. On August 10, Discovery premiered First in Human, a three-part documentary on the National Institutes of Health Clinical Center, providing an unprecedented, first-hand look at the successes and setbacks that are a part of developing brand-new medicines that may ultimately benefit millions worldwide. 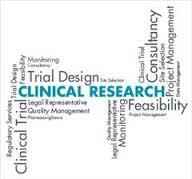 Watch the documentary and you will better understand how a clinical trial is developed and, if the product is sucessfully developed, may help saves several lives.And you can be part of this life-saving process. Read more and watch the documentary. Written on 03 July 2017 . Shire announced that the U.S. Food and Drug Administration (FDA) has approved MYDAYIS (mixed salts of a single-entity amphetamine product), a once-daily treatment comprised of three different types of drug-releasing beads for patients 13 years and older with Attention Deficit Hyperactivity Disorder (ADHD). Mydayis is not for use in children 12 years and younger. Shire expects to make Mydayis commercially available in the United States in the third quarter of 2017. Source DDDMAG @ the internet. Written on 27 March 2017 . For more than a year, Tom Hobman and his research team have devoted most of their waking hours to a headlong pursuit of knowledge about the Zika virus. Hobman, a professor of Cell Biology in the Faculty of Medicine & Dentistry is one of thousands of researchers across the globe racing to stop the rapid spread of the mosquito-borne virus that first came into the global spotlight in late 2015. His focused efforts have not gone unnoticed. Hobman has been announced as one of three Canadian scientists who have received funding from the Canadian Institutes of Health Research (CIHR) for their teams to study the Zika virus. 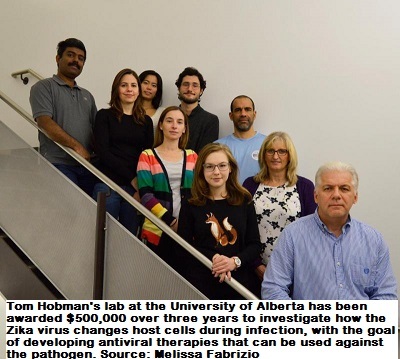 Hobman's lab has been awarded $500,000 over three years to investigate how the virus changes host cells during infection, with the goal of developing antiviral therapies that can be used against the pathogen. There are currently no antivirals or vaccines available to protect against Zika. The three Canadian teams will collaborate with South American and Caribbean researchers who are funded by Canada's International Development Research Centre. Hobman's team will work closely with a group from the Oswaldo Cruz Institute in Rio de Janeiro, Brazil.